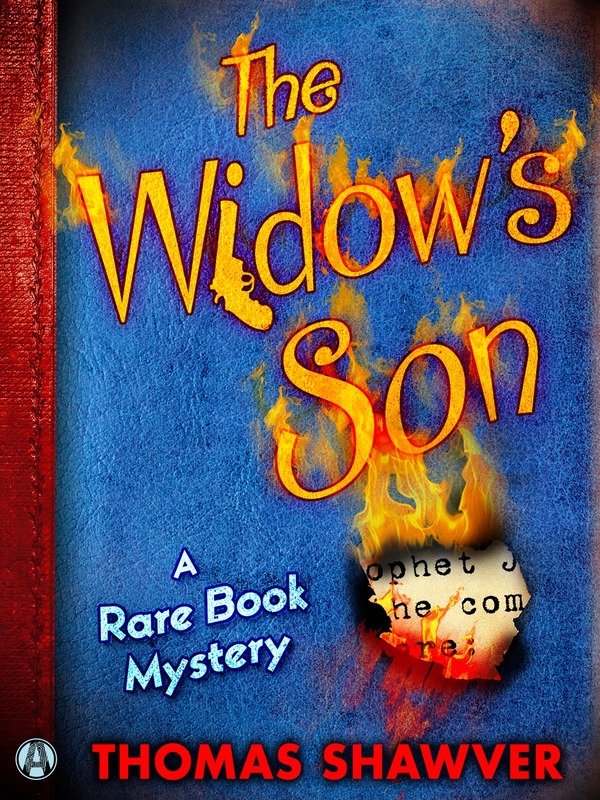 T he Widow’s Son, the third in the Michael Bevan book man mystery series published as an eBook by Penguin Random House, is due out July 7. Here is a brief synopsis of the plot. In 1844, Joseph Smith, the Mormon prophet, died at the hands of an angry mob who stormed his jail cell in Carthage, Illinois. Shortly after, a radical faction of Smith’s followers swore to avenge Smith’s death by killing not only the four men deemed most responsible, but to teach their heirs to eliminate future generations of the prophet’s murderers as well. One hundred and seventy years later, rare book dealer Michael Bevan is offered a valuable first-edition Book of Mormon that bears a strange inscription hinting at blood atonement. Within days of handing the book over for authentication, the volume disappears and two people lie dead. Michael soon learns that his friend Natalie Phelan, whose only crime is her genealogy, is the likely next victim. One of her would-be murderers has fallen in love with her, another is physically incapable of carrying out the act, but other avenging angels remain on the loose. When Natalie is kidnapped, Michael must venture into a clandestine camp of vengeful men hell-bent on ritual sacrifice. To save her life, the book dealer needs all his worldly courage, brawn, and wits. But to defeat fanatics driven by an unholy vision, a little divine intervention couldn’t hurt.